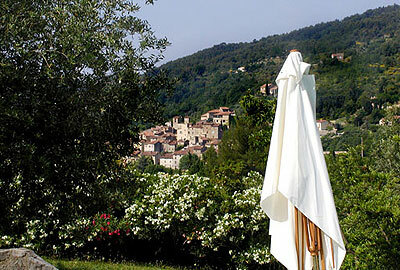 We have three modernized family-owned properties in two adjacent villages in Southeast France for long and short lets. Thirty minutes from the sea. Five published books were written in part or in full in our Provence properties, which have also been featured in international press and magazines. One writer visiting in 2017 called it Paradise. Apart from published authors, we have had politicians, judges, actors and journalists staying at our properties. They liked the simplicity, tranquility and anonymity.